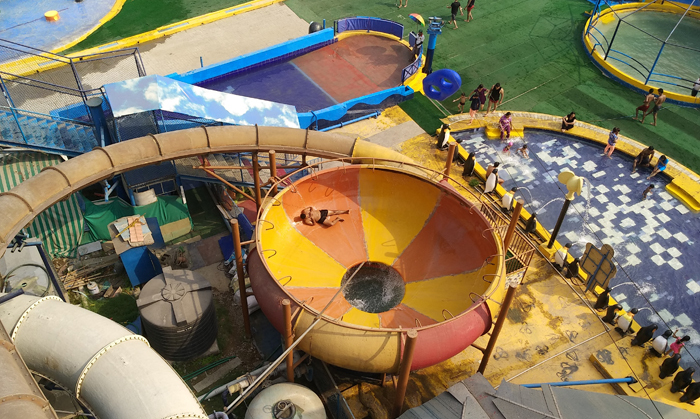 Thrills' chills and spills don't miss them at the Fun n Food Village offers its patrons a new twisting turning and sliding experience with the longest Water slide in the Country. 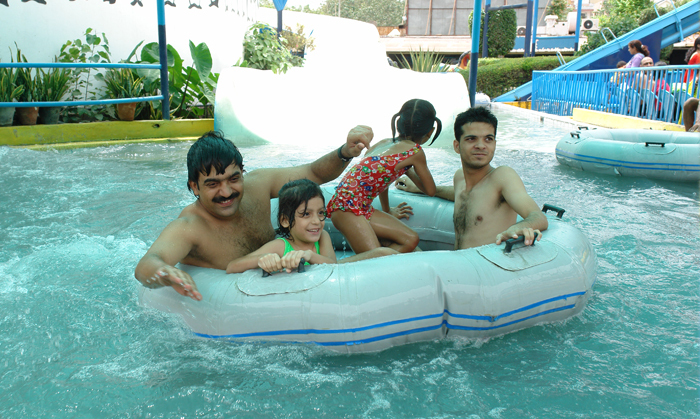 For those looking for a gentler experience, there is the Lazy river which is over 800 feet long with a gentle flow and a refreshment counter. 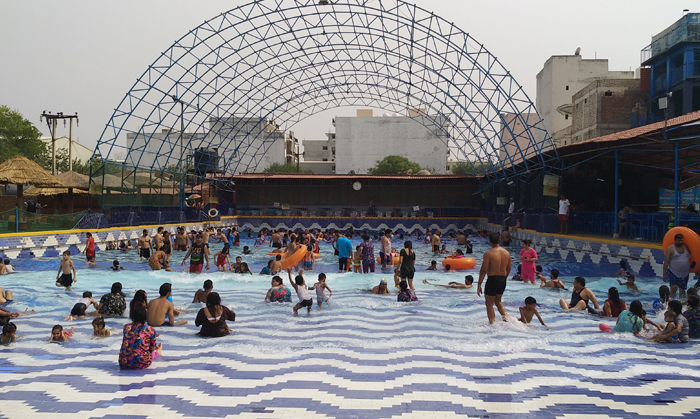 A big attraction with the young and old alike is the Wave Pool- an artificial sea where huge waves are generated in three different patterns.If you have had enough, relax by the wave pool under thatched roof umbrellas and sip on a cool mock tail. 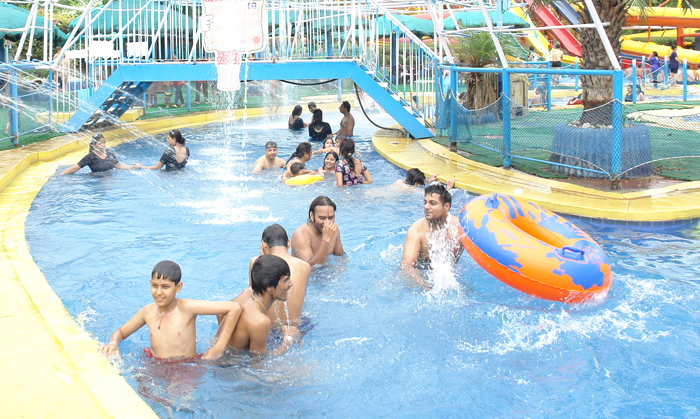 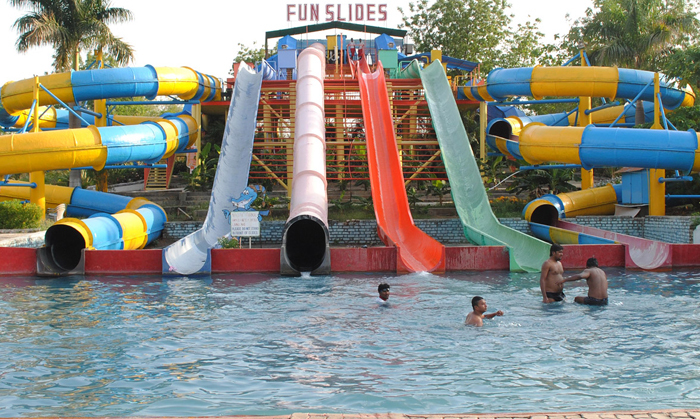 Chills, Thrills and Spills with a combination of Tube slides, body slides and flumes offers some thing for every one. 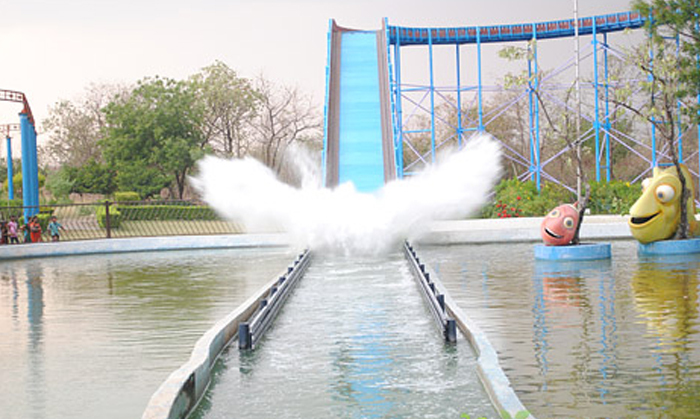 The thrill of a roller coaster, and the fun of water as the rider follows a pendulum motion. 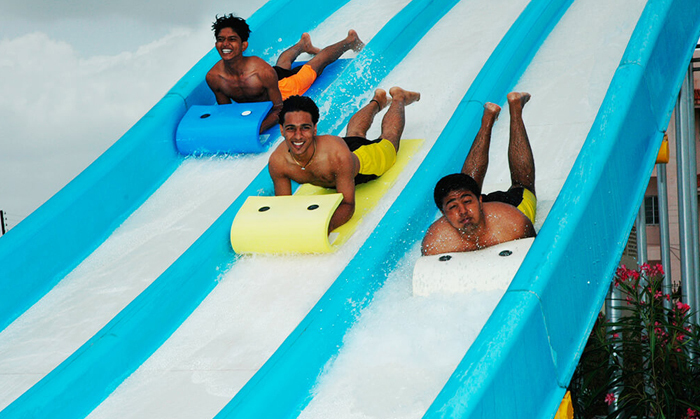 An illusion, an experience as the rider slides through intertwined tunnels. 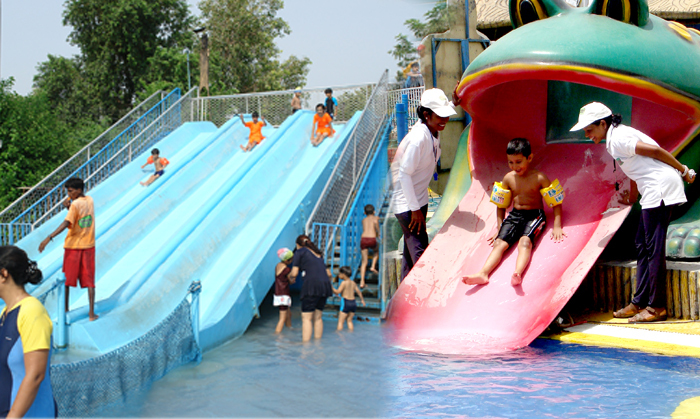 Multi Lane mat type racer. 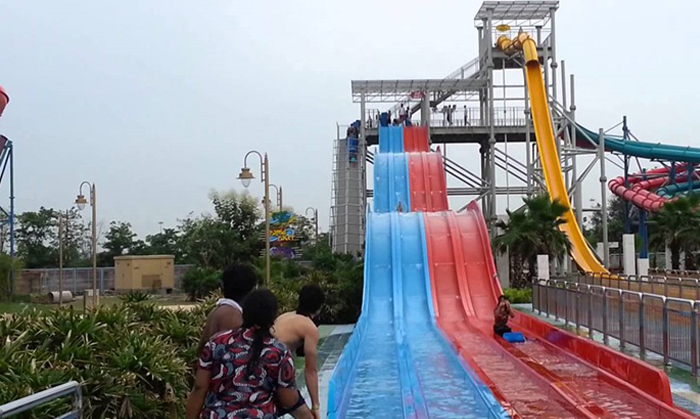 Riders race down side by side on this multi lane racer. 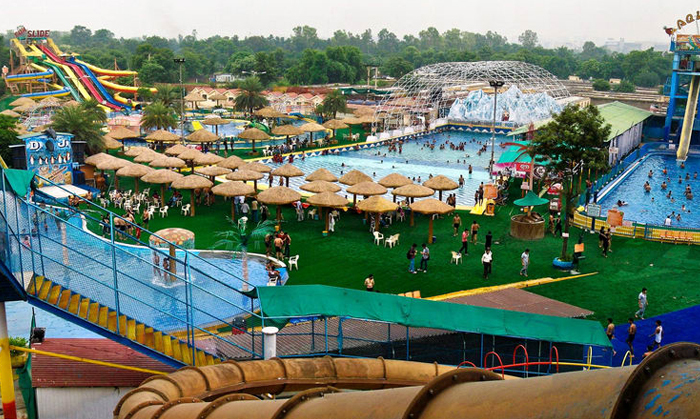 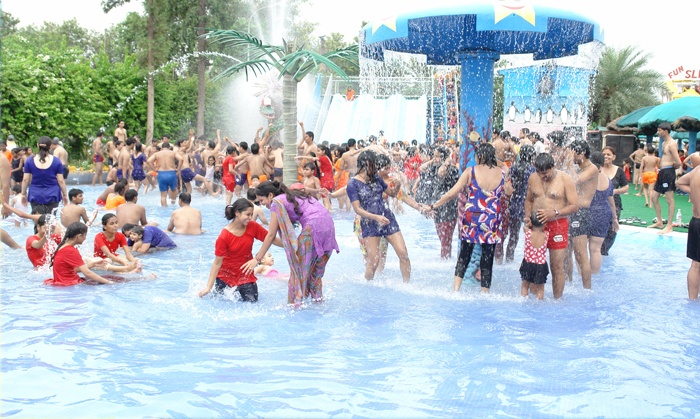 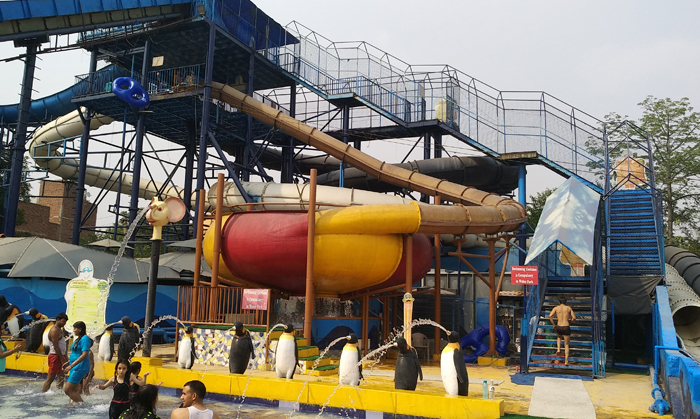 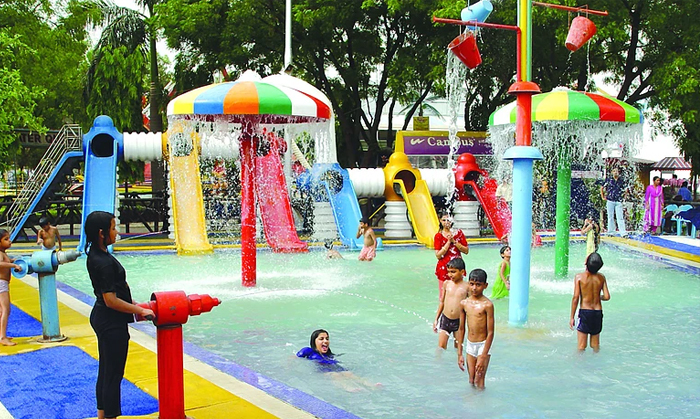 To complete the Water thrill , it�s the Rain dance pool to forget the world and let the rhythm take over.The entire Water park area is covered with synthetic grass which not only enhances the beauty of the Park but ensures the safety of visitors who might slip due to wet feet.